Whether you’re flying in or out of Houston, be sure to plan a few extra minutes to pick up the perfect gift for yourself or a loved one. 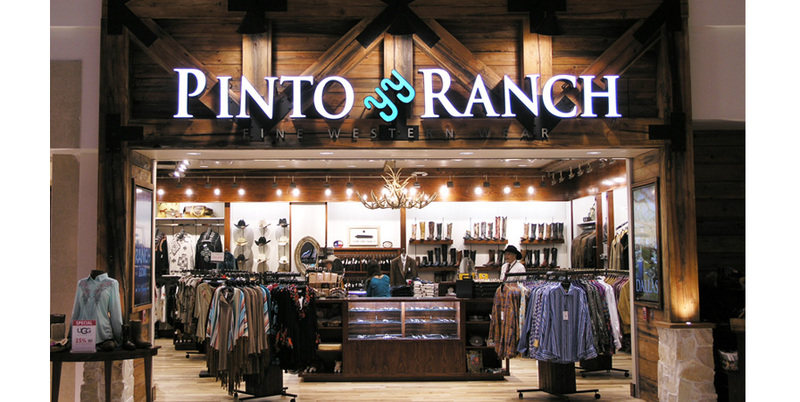 From handmade cowboy boots to boutique western wear, you’re sure to find a piece of Texas to take with you. You’ll see our signature lodge-look in Terminal C just as you pass through security inside the George Bush Intercontinental Airport.